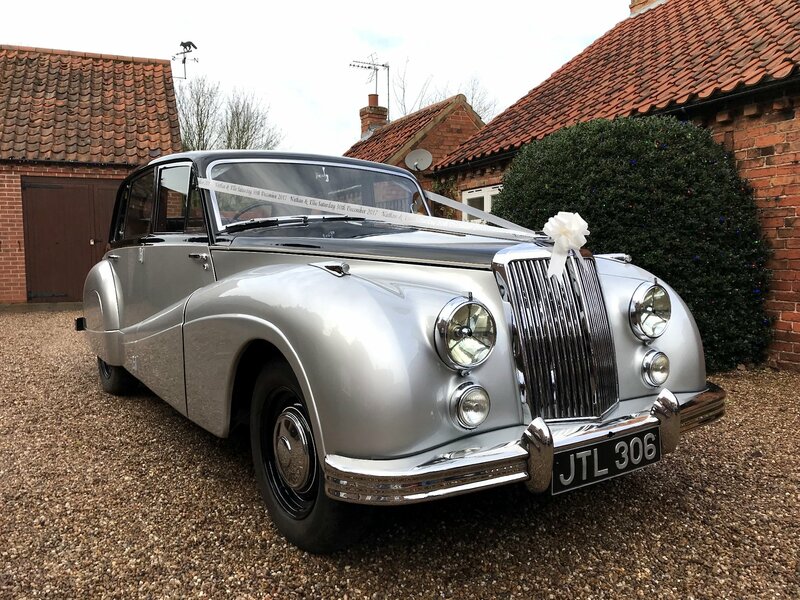 Open Top Daimler and associates are located in Collingham near Newark and our 1930s Daimlers and 1955 Armstrong Siddeley Sapphire are the best in the area. 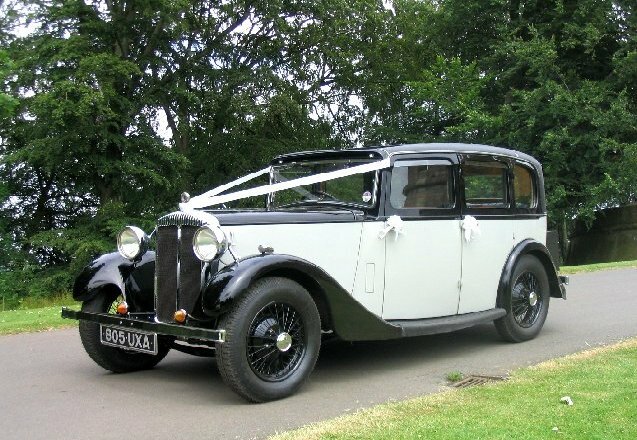 We are the longest established wedding car people in the Newark area and we have an excellent reputation of providing a highly professional service. 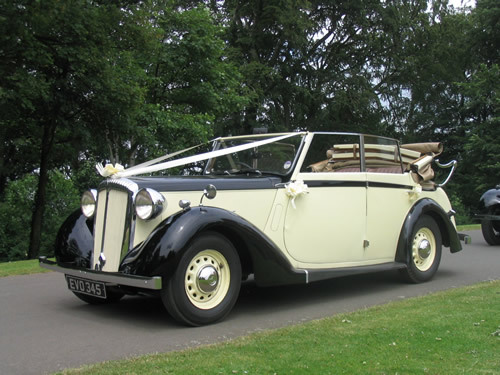 The Daimlers comprise a 1939 convertible and a 1934 saloon, each having four doors. The Armstrong has just received a complete concours project, full nut and bolt restoration by its owner. These cars have plenty room in the back and very good access; you are welcome to come and view our cars when we can discuss what best suits your requirements. You can send details of your needs, and/or email us from this website and we will normally get back to you within 24 hours. If you wish to discuss availabilty, cost and your requirements directly please ring on 01636 892020, or you can ring or text on 07801 723468. We have received many lovely cards & messages of thanks and appreciation from many of our customers over the 2017 season and this is to record our thanks to them. For us, this is the best reward by far.